Getting parents to buy early in the school year can set you up for yearbook success. As your deadline approaches, you want to be able to focus more on your yearbook creation and less on the yearbook sale. To help you succeed at early sales, the School Annual team created a list of some great ideas of how to encourage your parents to purchase the yearbook early in the school year. Be sure to promote early and often! Offer the yearbook at a special price for an early bird special! This price will only remain for a short time as it is meant to cause a boom in yearbook sales. Then, after the early bird special is over, you can increase the price per book for the next sale. You can even try a back-to-school sale which is offered for one day and one day only at a special price. Use social media to promote yearbook sales. Parents tend to follow school accounts for news and events, so use those spaces to also promote the yearbook. Get in contact with the page administrator and see if they could post your announcements about the yearbook. My tip would be to take advantage of the free marketing materials! Plaster common spaces and hallway walls with posters. Send postcards and order forms home with students who haven’t purchased. Parents are sure to see the order forms when they go through their student’s take home folder. Just like social media, parents tend to check their students’ school website for information. Use the school website to promote the yearbook where parents are already online. Contact the page administrator to see what information they can house on the website. Try to push for the information to be put at the top of the page where it’s extremely visible. Hand out fliers at every meeting and school event that parents are involved in. There are SO many opportunities at school plays, parent/teacher events, class parties etc. Use those events to your advantage. Send email reminders to parents as the early deadline approaches. Printed materials are good at delivering the message, but parents are busy. An electronic reminder, especially one that includes a link to purchase, may be just the thing to push them to action. 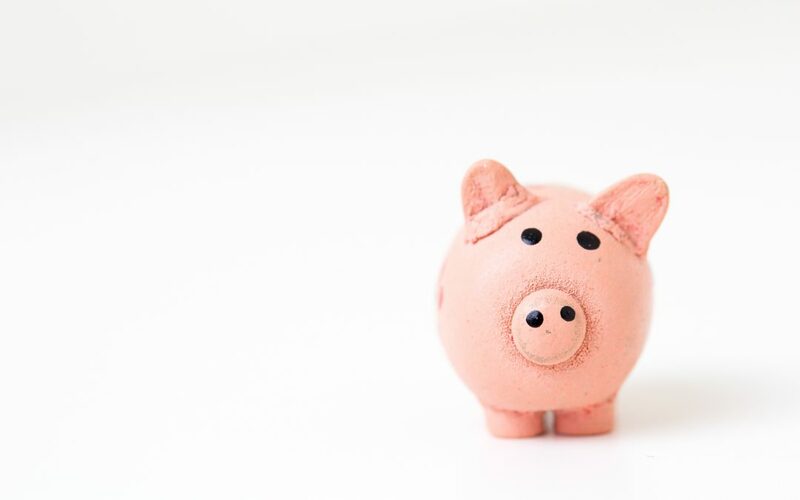 Offer an incentive such as; free admission to a school sponsored event, half off a parent ad, a free book at the book fair, an entry in a drawing or raffle (family lunch with the principal, free library time, extra recess), or a pizza/ice cream party for the class with the most orders. It’s a win win for everyone! Pass out collection envelopes to all classroom teachers at the beginning of the year. These envelopes will allow teachers to collect payment from their students, making it easier for you. School Annual provides envelopes upon request. Give parents a sneak peek of a page you are creating. You could let parents know the content of the book, hint at exciting features, or highlight school dances and special events that are going to be featured in the yearbook. 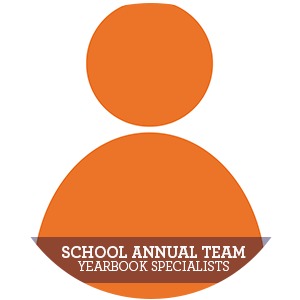 When you partner with School Annual for your yearbook, we help support your yearbook sale from start to finish. We offer free sales supplies including your custom printed order forms. We will make sure you have everything you need to make your yearbook sales a success so you can sit back, relax and watch those yearbook orders come rushing in! We’re here to help make a meaningful yearbook that will end up in the hands of every student, all while providing you a fun and hassle-free yearbook experience. We promise to make your experience with School Annual easy, fun and affordable. Stay in the know. Subscribe to our blog to be the first to check out new posts!